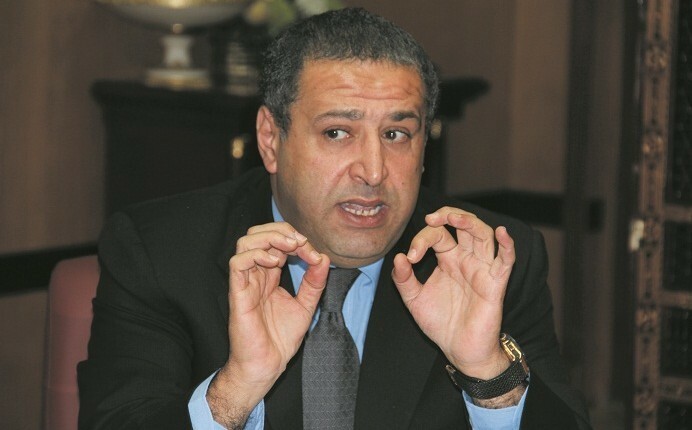 Egypt has signed $32bn contracts of $60bn memoranda of understanding (MoUs) signed in March during the Egypt Economic Development Conference (EEDC), Minister of Investment Ashraf Salman said. During a conference Salman attended in Abu Dhabi, he told the press that the remaining MoUs will be converted into contracts within the next six months. The total value of the signed MoUs was announced at the time at $92bn. Some MoUs that were signed during the EEDC failed to make it to a final contract, most notably that of the Cairo Administrative Capital, which was announced as the country’s latest sky-reaching project with a total cost of $80bn and an area of 700 sqkm. The project was set to be developed by Capital City Partners, a private real estate firm chaired by Emirati tycoon Mohamed Alabbar, who is behind Dubai’s Burj Khalifa. 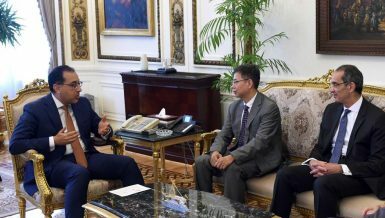 Local media however reported in June that the government and Alabbar disagreed over the Egyptian government’s share in the project. Salman was reported in December to be in discussions with the presidency and the cabinet to hold a global economic conference in Sharm El-Sheikh next May, similar to the EEDC, to attract direct investments. The call for an annual Egyptian Economic Summit was made by President Abdel Fattah Al-Sisi during the closing speech of EEDC, where he stated that Egypt needs $200bn to $300bn worth of investments to be developed.